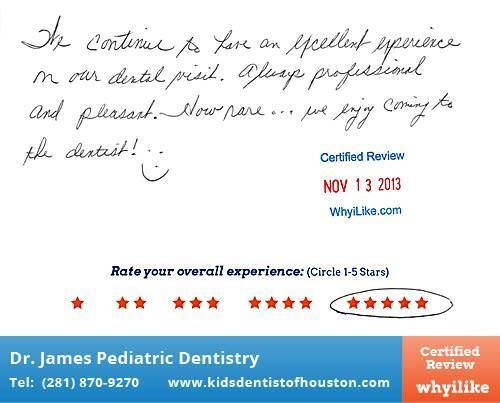 We continue to have an excellent experience on our dental visits. Always professional and pleasant. How rare… We enjoy coming to the dentist! WhyiLike reviews are written by real customers. WhyiLike charges businesses for the hosting and promotion of their reviews.